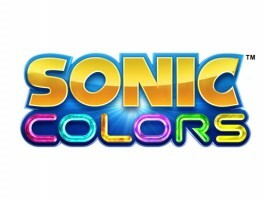 The results of the latest TSSZ News @Issue poll indicate an overwhelming majority of participants think Sonic Colors deserves a chance on an HD console, be it XBOX 360 or the Playstation 3. Out of 1,171 votes, a total of 76 percent wanted to see the game on an HD system; the split occurred on whether more features should be added. In all, 43 percent simply stated “yes” to the question, indicating an acceptance of porting as-is. Meanwhile, 33 percent felt Colors deserves an HD edition, but only with extra features. Just nineteen percent voted No, with five percent unsure. With sales of Sonic Colors on both Wii and DS at least respectable, and a million seller before the Holidays not out of the question, this should be a no-brainer for Sega. A new poll is now available for you to vote on.